Liquid foundation with light buildable coverage and a mousse to powder matte finish. 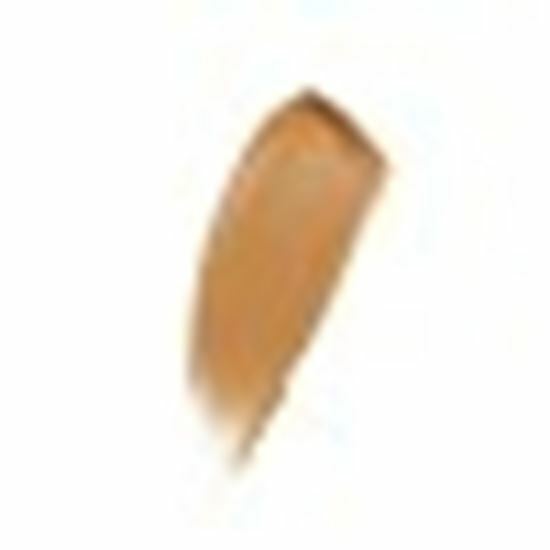 Face Fabric blurs pores and imperfections with a natural matte finish. At first touch, the formula is a soft mousse, but as the foundation spreads across the skin it melts into a powder. Face Fabric has a second skin fit due to its 3D stretch tehnology which allows the formula to move with your skin leaving the complexion retexturized and smooth. Apply Face Fabric with your fingertips. Spread the formula from the center of the face and blend outward. 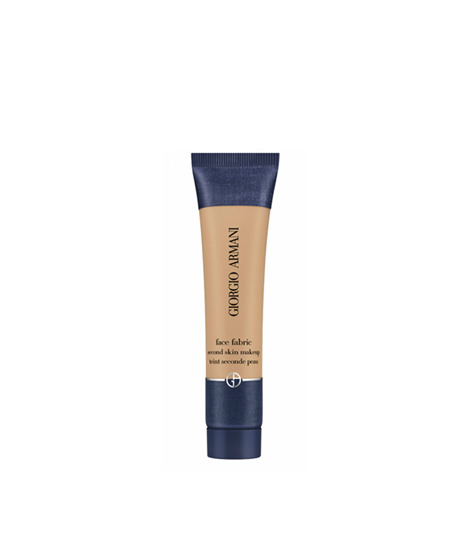 Add a second layer for greater coverage, as the formula is buildable.